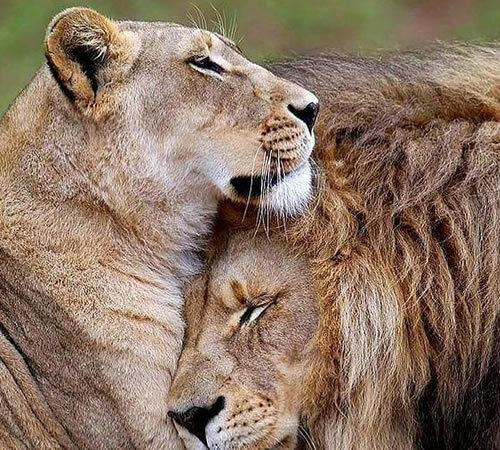 Besides the popular Wildebeest migration in the Maasai Mara National Park, you will also thrilled by the amazing numbers of different wildlife species including the African Big Five. 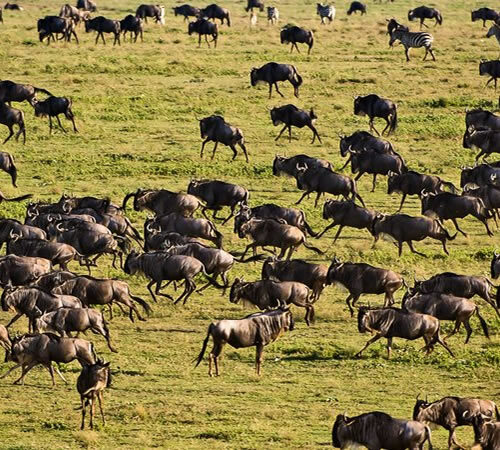 Witness the Wildebeest migration in the Serengeti National Park. Tanzania also offers trekking and hiking tours on Mt Kirimanjaro, beach holidays, amazing wildlife among others.